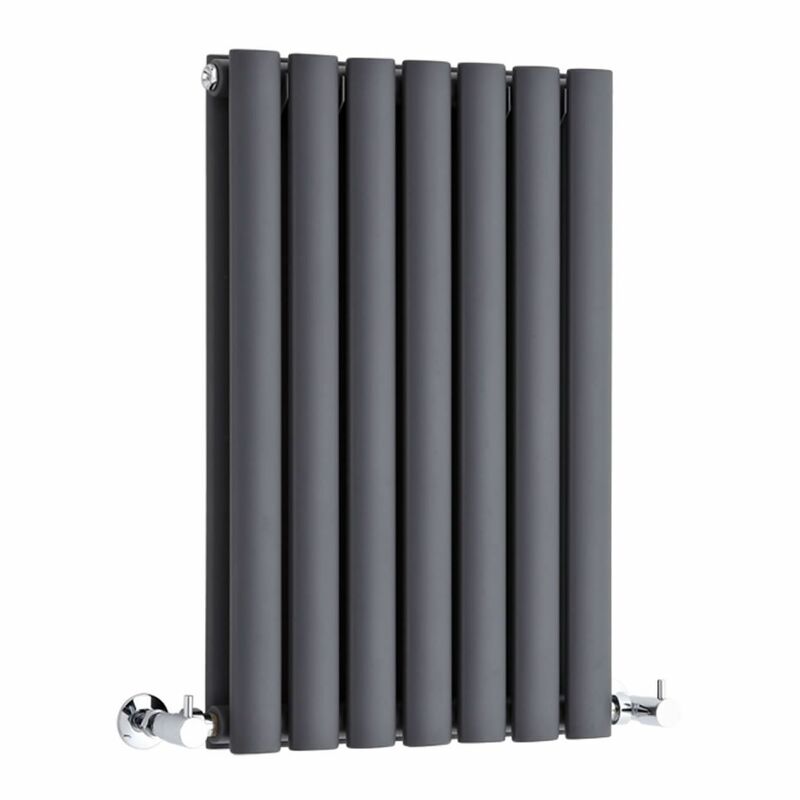 Revive - Anthracite Horizontal Double-Panel Designer Radiator - 25" x 16.25"
Create a contemporary and stylish look in the home and enjoy high heat output, with the Revive horizontal radiator from Hudson Reed. 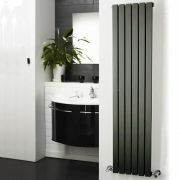 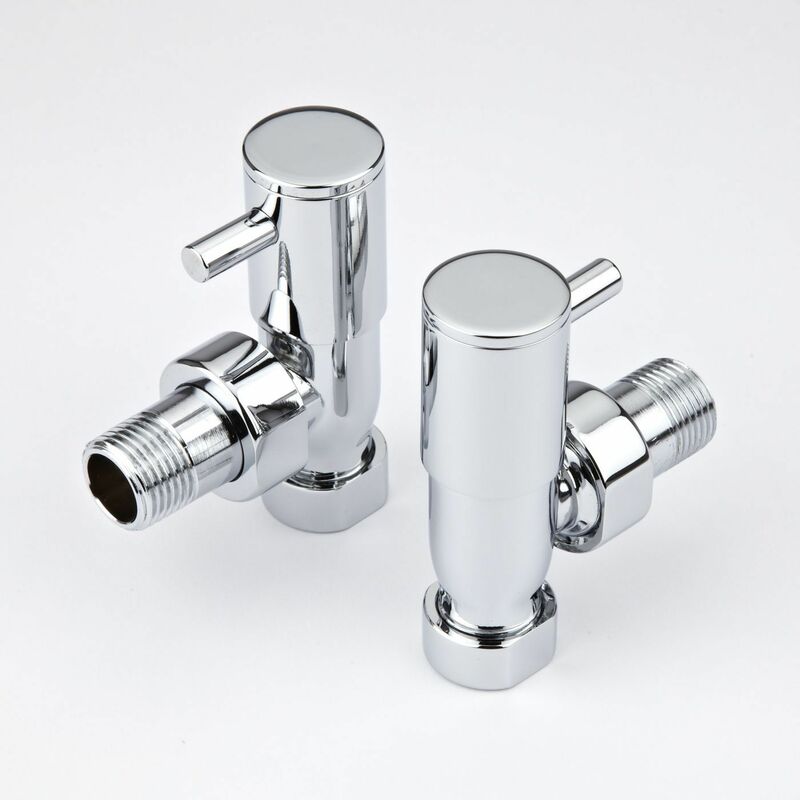 This stunning heated has a modern design featuring rounded tubes and an anthracite finish to complete the contemporary look. 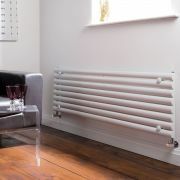 It has impressive heat output to ensure your home is quickly and efficiently heated. 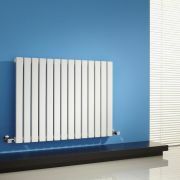 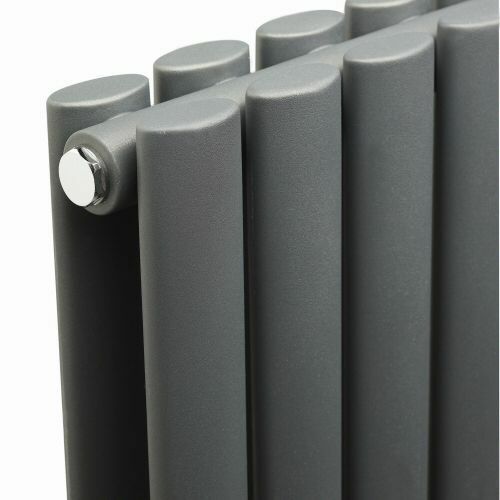 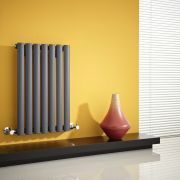 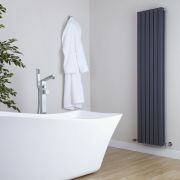 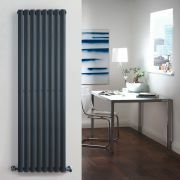 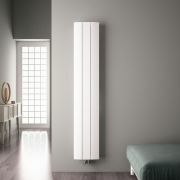 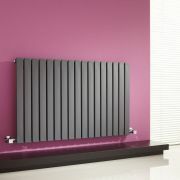 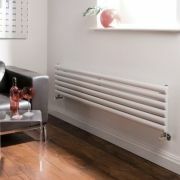 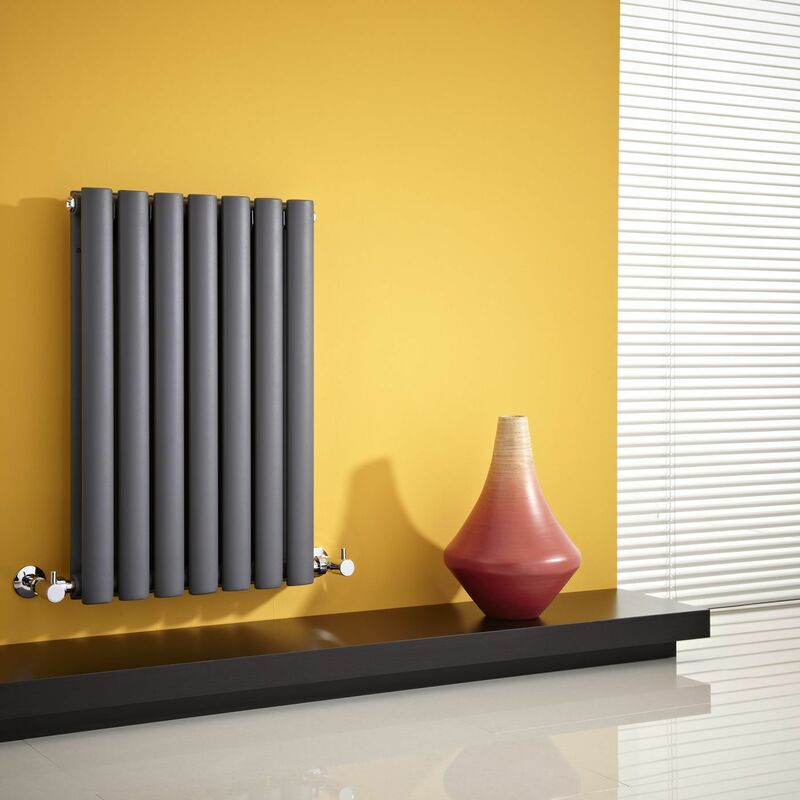 This radiator has been manufactured using durable steel. 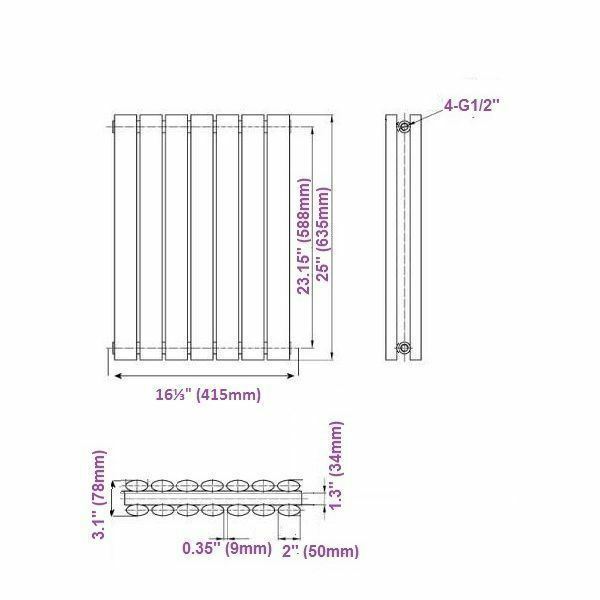 Aurora - White Aluminum Vertical Designer Radiator - 70.75" x 11"
You're reviewing:Revive - Anthracite Horizontal Double-Panel Designer Radiator - 25" x 16.25"